Please click the button below to get information about purchasing an ad space on the back of our Ford Tough Fun Run shirts!! Our Fun Run shirts are now for sale! Click the button below to purchase a t shirt. Click the button below to find out what you can do at home to help out school! 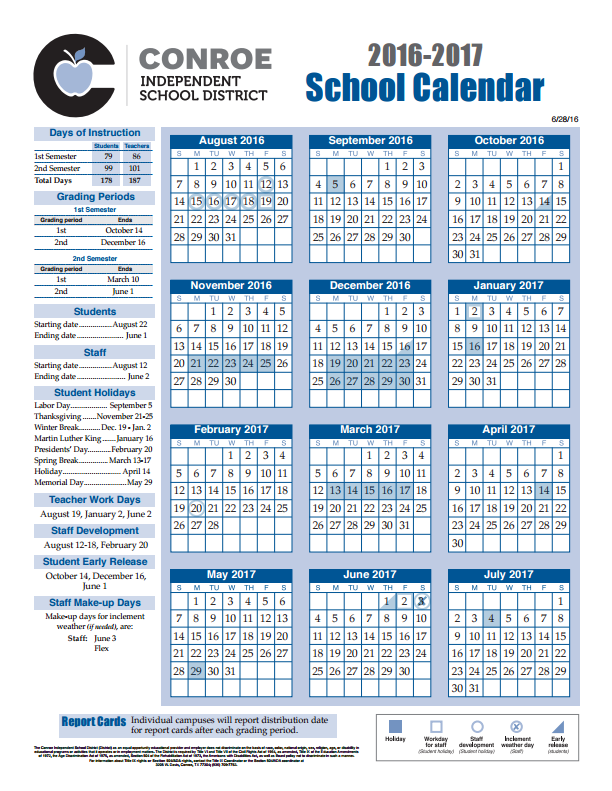 View this year's academic calendar by clicking on the picture above or the link below. 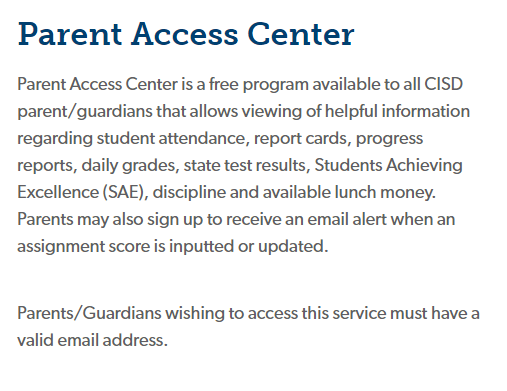 Login or register for parent access center by clicking the Parent Access Center button below. 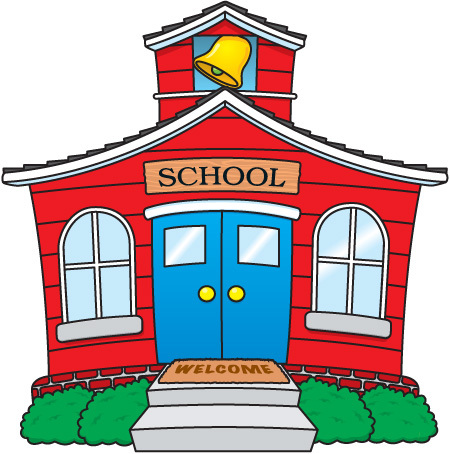 Click the Facebook icon to be taken to the Ford Elementary School Facebook page.